Shirley Hanneman was first taught by her mother in a Suzuki-like environment. She then took lessons with another teacher in the Milwaukee area. At the age of 12, she also began organ lessons and was soon playing for church services. 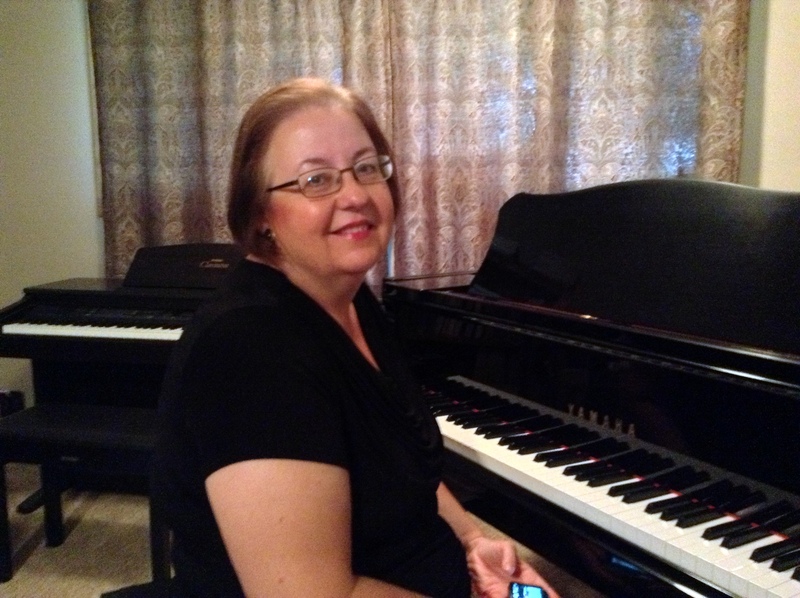 She continued her studies in piano and organ at Martin Luther College. In Iowa, she continued taking lessons and courses at the University of Iowa. She is a Nationally Certified Teacher of Music in the National Music Teacher’s Association, and co-founded the local Cedar Rapids music association. Shirley was an adjudicator for many Iowa Music Teacher competitions, and her students regularly won local and state Iowa Music Teachers Association contests. One of her students won several Iowa American Miss competitions due in part to her piano playing in the talent portion, as well as placing 1st runner-up in the talent portion of the National America Miss competition. Shirley has been a Suzuki teacher for over 30 years and also taught Kindermusik for many years. She was the organist and choir accompanist at her church in Cedar Rapids. Shirley and her husband Daryl recently moved to New Ulm. Her husband is a professor at Martin Luther College and Shirley is looking forward to teaching at the NUSSM. Together they enjoy traveling – especially to visit one daughter in San Francisco and the other daughter and her family in Atlanta.